Thank you for your interest in DNA Lumber® torem decking from Simmonds Lumber. 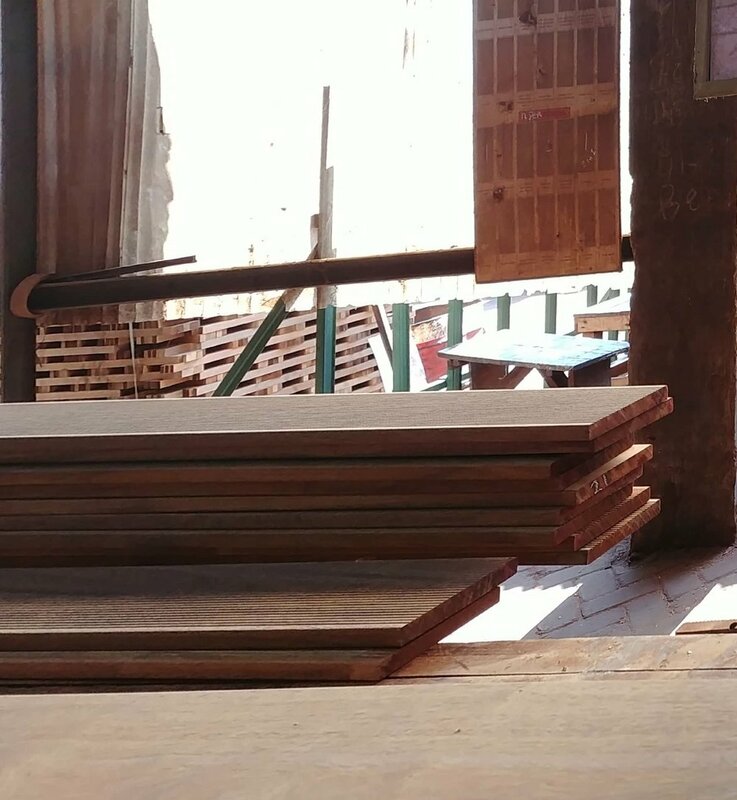 We use independent third party verification to ensure that our torem decking consistently meets our clients’ expectations of species, legal trade, and origin. Our verification system makes sure that the harvest, transport and manufacture of the product comply with local regulations, and the logs that are used to manufacture our products come from a known, certified concession. 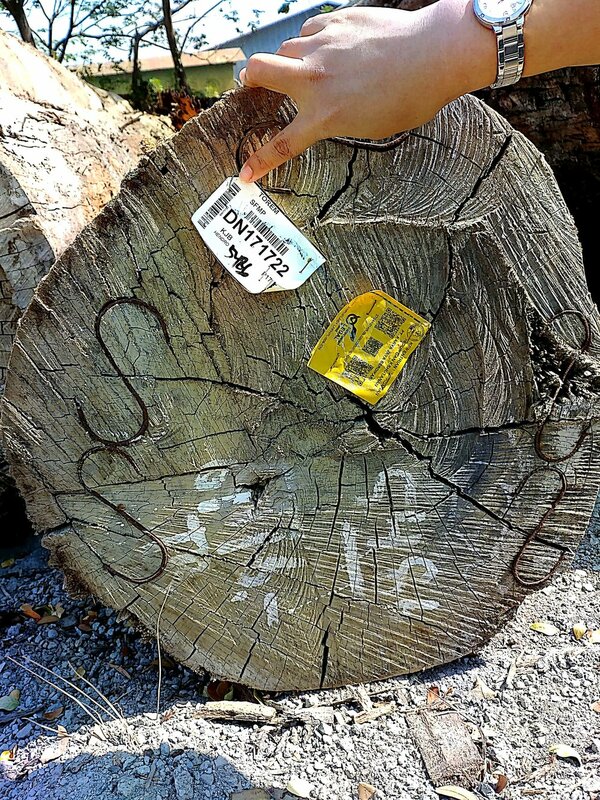 This brings unparalleled assurance of quality, legality and traceability for every piece of timber.